Join Us for the NYC Premiere of Bones of Contention! 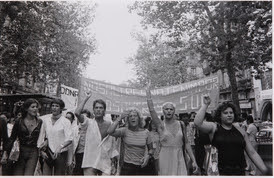 Left: First Gay Pride Demonstration, Barcelona, 1977. Photo Credit: Colita. Right: Historical Memory March. Production Still. Photo Credit: Laura Sipán. After 30+ years and more than a dozen films, Jezebel Productions remains committed to telling the stories of real people who are inspiring and engaging. View the entire collection at jezebelproductions.org! Stay up to date with new Jezebel films by following us on Facebook and Twitter! 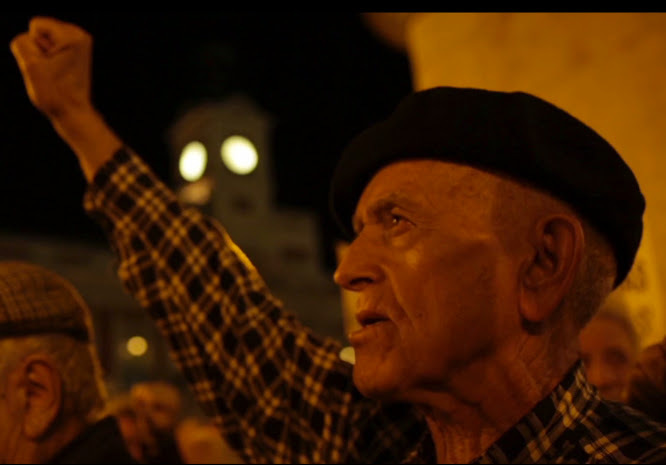 This film was produced with the assistance of funding from the Rifkind Center.